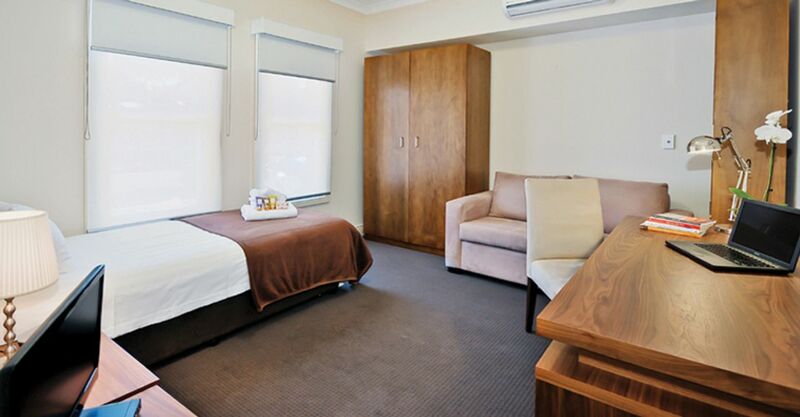 Pick student accommodation in Brunswick, close to Lygon Street and Melbourne’s Italian precinct. 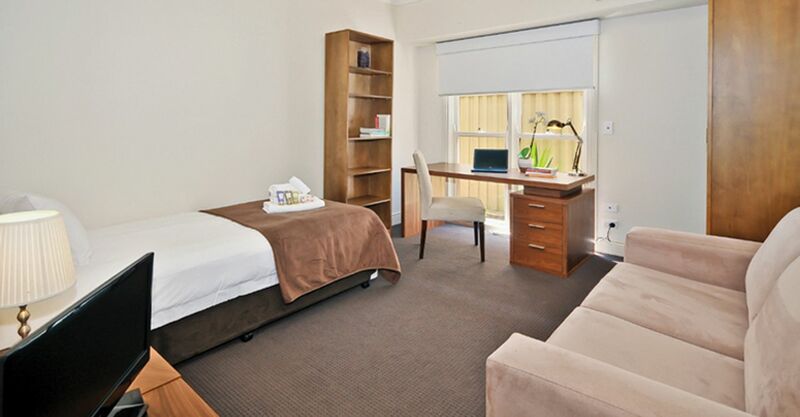 Take a tram 15 minutes to the city centre, 30 minutes to La Trobe University or 20 minutes to University of Melbourne. Cycle about using bike paths and creek trails to crisscross the city taking in colourful murals and Royal Park. Refuel with coffee from Padre Coffee or go for beers and listen to live music at vibrant pubs like Railway Hotel. Settle into a stylish new student rental in Melbourne, packed with character on a quiet, leafy street. Share with up to 12 housemates and get to know each other in the open lounge/ dining/ kitchen area. You’ll have everything you need to make meals in the modern kitchen with stunning granite worktops. There’s plenty of space to eat breakfast as you scan over your notes at the large dining table. 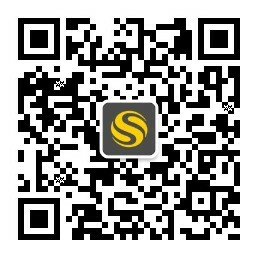 Enjoy the plasma TV and sound system in the lounge on weekends, watching films with friends. On warm days, sit in the garden to study. There are laundry facilities, parking and high-quality bathrooms, and the common areas are cleaned on a regular basis. You can opt to pay to have your room cleaned as well. Choose a bedroom with a large bay window or balcony with filigree wrought iron balustrade. In your bedroom there’s ample space with bay windows, storage, a sofa, bed and a desk. 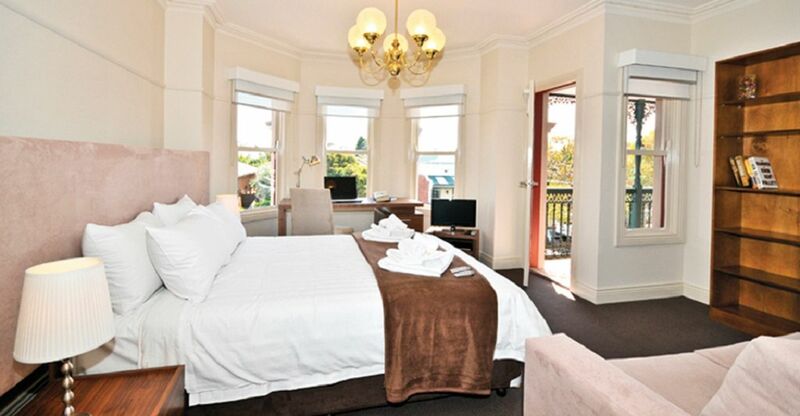 We couldn't find a room that matches your preferencesView all Private Room in Flexistayz @ 4 Carnarvon Street.